Snowpocalypse has turned Mat Classic into Wrestlemania. 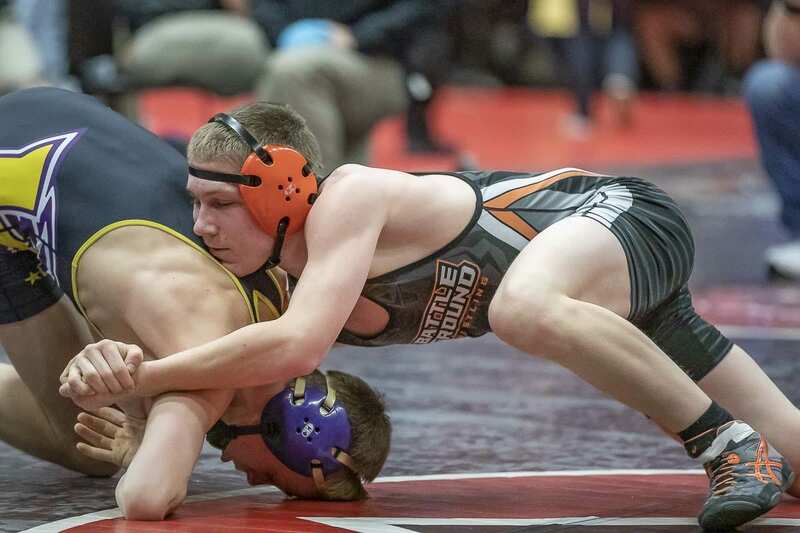 The snow storms that hit Washington over the weekend cancelled Saturday’s regional wrestling tournaments in all classifications, and the Washington Interscholastic Activities Association announced that the state tournaments will now feature 32-person brackets. 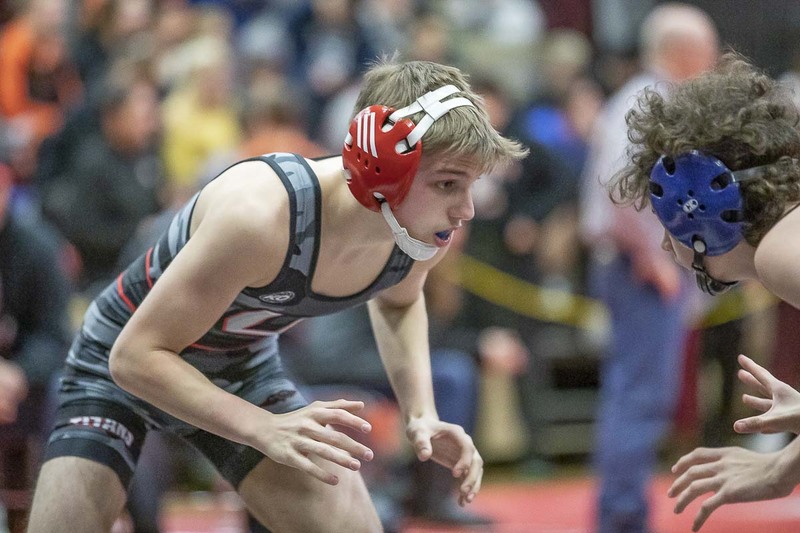 In previous years, the top four placers from each of the four regions would make for a 16-person bracket at Mat Classic, held at the Tacoma Dome. With no regional wrestling, though, all eight regional finalists will head to state. Mat Classic begins Friday at the Tacoma Dome and will conclude Saturday night. The WIAA announced the brackets late Monday morning. There are 143 Clark County wrestlers in Class 4A, 3A, 2A, 1A and Girls. Union is top in Class 4A from Clark County with 12 boys wrestlers. Mountain View is sending 11 boys wrestlers in Class 3A. Washougal has the most boys wrestlers from the county going to state with 13 in Class 2A. La Center is sending 12 boys to the 1A tournament. For the Girls classification, Washougal has qualified 10 wrestlers and Union has qualified seven to lead the way for the county. Locally, Camas hosted one of the four 4A regionals. And unlike the other regionals, there was wrestling at Camas. The Camas regional was the equivalent of a “super regional,” twice the size of the other regionals. 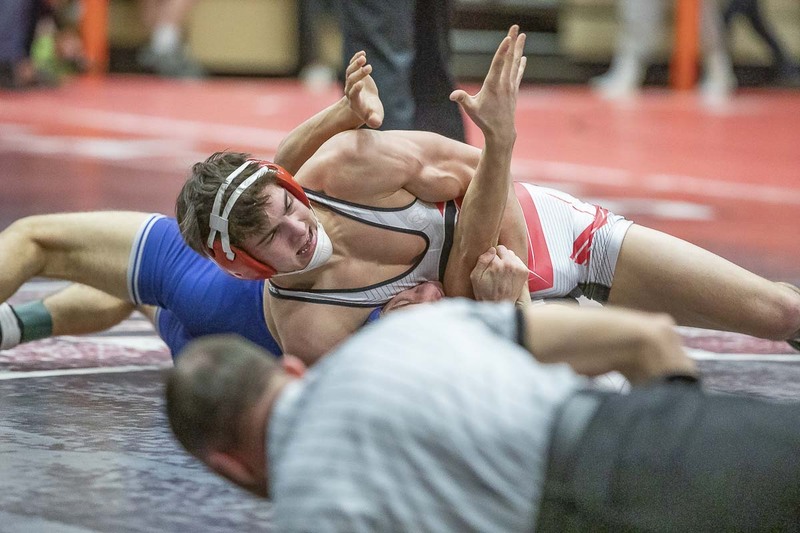 With 16 wrestlers in each bracket instead of eight, the Camas event was originally scheduled to start Friday and conclude Saturday. 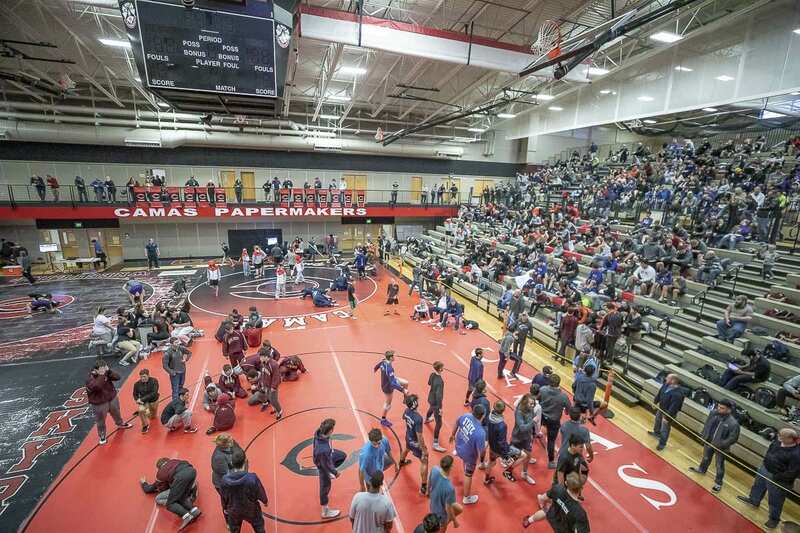 When the WIAA announced that all Saturday wrestling would be cancelled, Camas was greenlit to go with Friday’s schedule to get down to eight wrestlers. Those eight qualified for Mat Classic.